The patient, surnamed Zhang, is a 68-year-old man from Langfang City of neighboring Hebei Province. He is in a critical condition and is receiving treatment. Zhang developed syndromes on Jan. 29 and received treatment in a local hospital in Langfang. He was transferred to Beijing on Feb. 6 as his condition deteriorated. 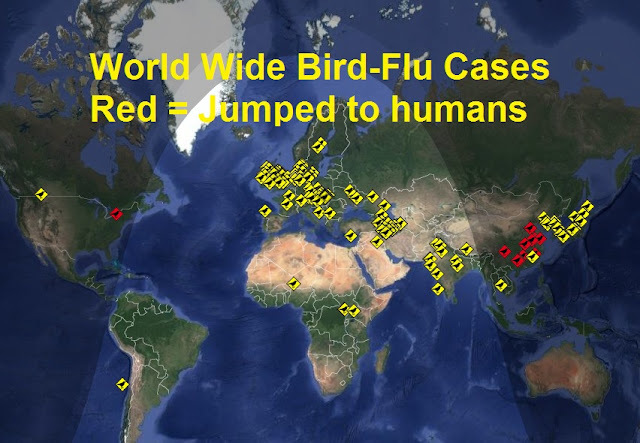 Zhang was confirmed to have been infected by the H7N9 strain of avian flu on Saturday. He is suspected to have had contact with live poultry. H7N9 was first reported to have infected humans in China in March 2013. It is most likely to strike in winter and spring.